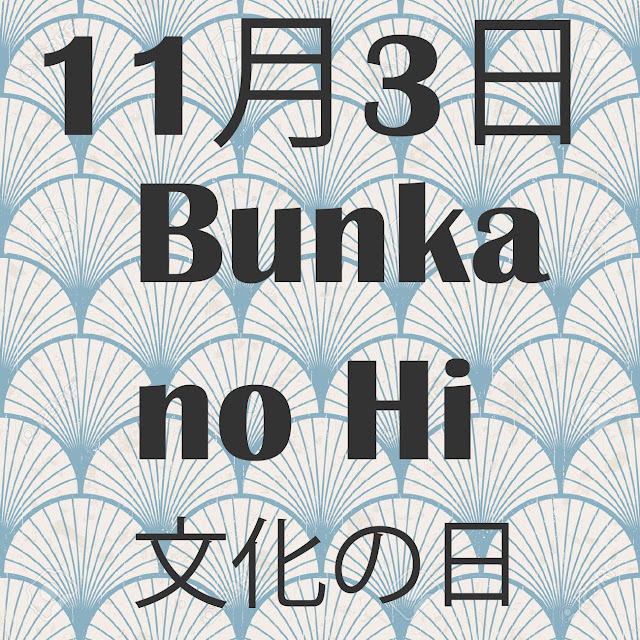 Bunka no Hi (文化の日) or Culture Day is a Japanese National Holiday that is held annually on November 3. 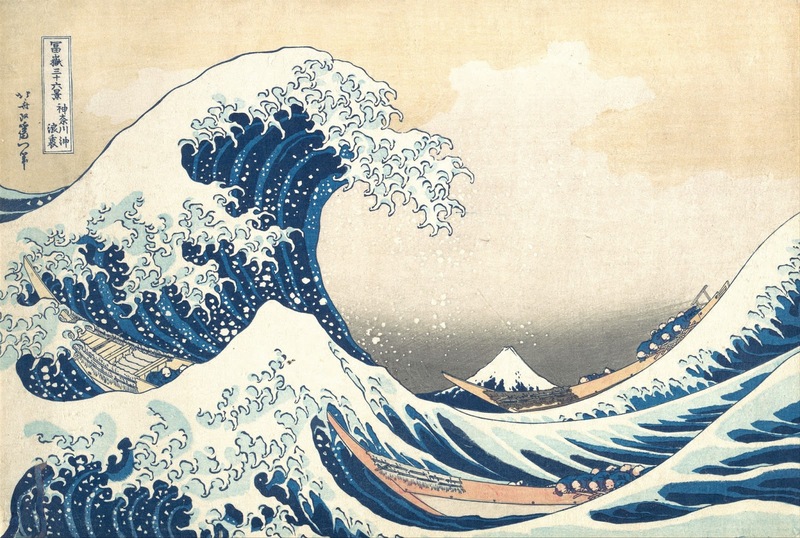 The purpose of the holiday is to promote Japanese culture, the arts and academic endeavour in Japan. Typical events on Bunka no Hi include culture festivals, art exhibitions, parades, and award ceremonies for distinguished artists and scholars. November 3 is typically blessed with fine autumn weather with beautiful blue skies and warm temperatures. 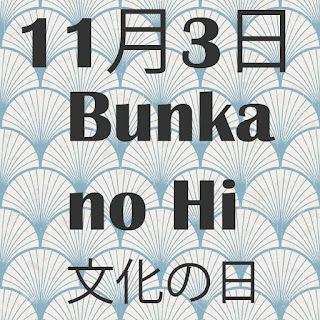 Bunka no Hi was first held in 1948 to commemorate the announcement of the new post-war Japanese constitution on November 3, 1946. November 3 was first celebrated as a national holiday in 1868, when it was called Tenchō-setsu (天長節), a holiday held in honour of the birthday of the reigning Emperor Meiji. It ceased to be a holiday following Meiji’s death in 1912, but was brought back again in 1927, when his birthday was given its own specific holiday, known as Meiji-setsu (明治節). Meiji-setsu was discontinued as a holiday with the announcement of Culture Day in 1948. How is Bunka no Hi Celebrated? Bunka no Hi is a day to promote Japanese culture, the arts and various fields of academic endeavour. Festivities on the day include art exhibitions, parades, and award ceremonies for distinguished artists and scholars. 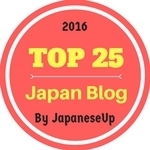 Local and prefectural governments typically choose this day to hold art exhibitions, culture festivals and parades. For example, the Hakone Daimyo Gyoretsu Parade takes place on this day every year on November 3. It is a spectacular autumn festival held at Yumoto Onsen in Hakone, west of Tokyo. The festival commemorates the journey of Japan’s daimyo, or feudal lords from the capital Edo (modern-day Tokyo) to the provinces during the Edo Period (1603-1868). The festival exhibits Edo Period clothing and historical costumes. Elementary and Junior High schools often have a ‘Culture Festival’ on or near this day and it is common for universities to present new research and projects on Culture Day. The prestigious ‘Order of Culture’ has been held on this day since 1936 with a special award ceremony at the Imperial Palace. The Emperor presents those who have significantly advanced science, the arts or culture with an award and it is one of the highest honours bestowed by the Imperial Family. 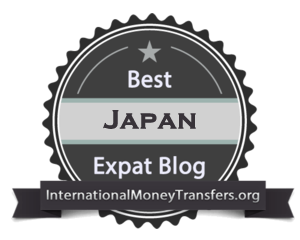 While this award usually goes to Japanese citizens, foreigners have been recipients in the past, most notably the Apollo 11 astronauts upon their successful return from the moon, and the literary Scholar Donald Keene. 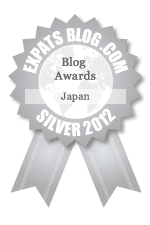 Do the nobel prize recipients from Japan get the award, I wonder? Hi Lina, Yes, they do. Nobel Prize laureates Satoshi Omura and Takaaki Kajita as well as five other prominent figures were this year’s recipients of the Order of Culture.